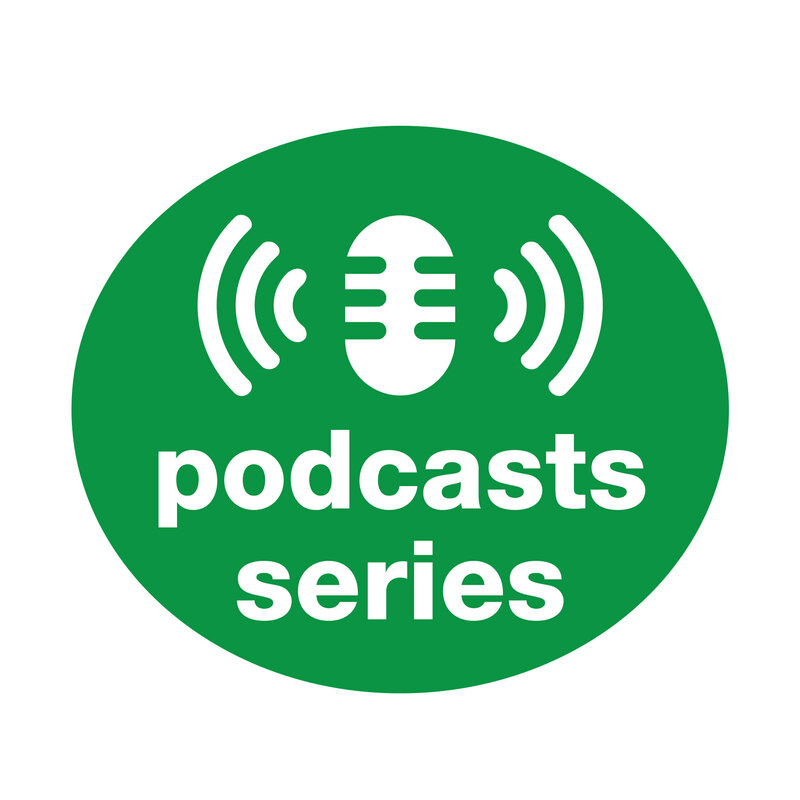 In this week's podcast, we welcome back product management and marketing professional Johnathan Lucky to answer questions from viewers of February's outstanding webinar Falling in Love with Your Personas. For even more insight on understanding and using personas, watch for Part II on 4/14. Read Johnathan’s article, Personas: The Journey, featured in Pragmatic Marketer.